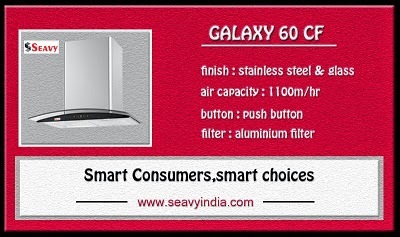 manufacturers of kitchen chimneys have brought a revolution by presenting an endless and new range of hoods in varied sizes as per kitchen needs and requirements. 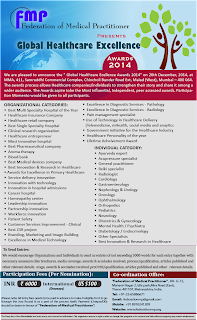 Be part of Global Healthcare Excellence Awards 2014 by Federation of Medical Practitioner. 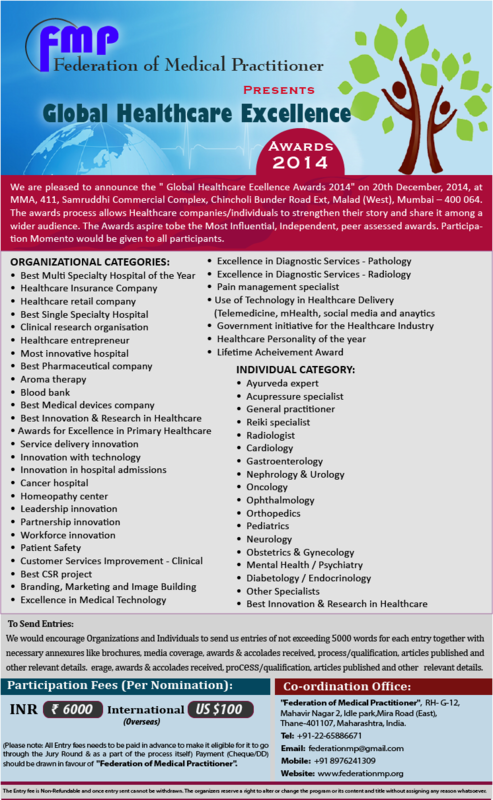 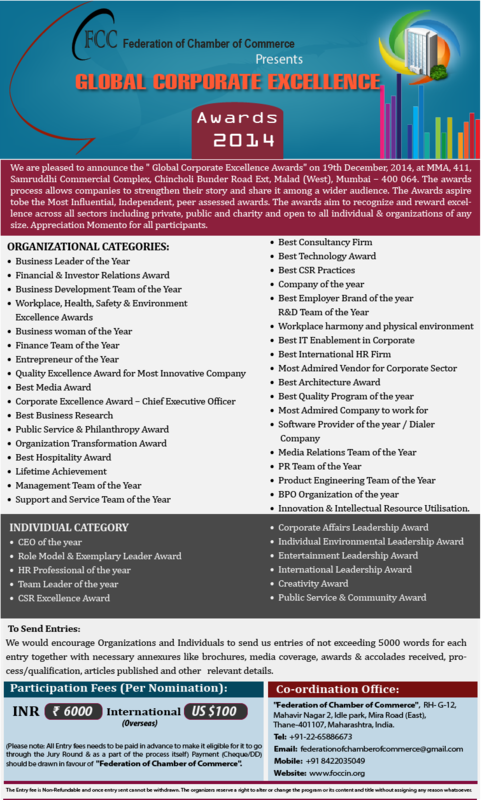 Request you to kindly nominate / send delegates from your Organization or send nominations for awards.  Be Responsible towards Environment -- Respect Trees & Do not waste Electricity, Fuel, Paper & Water.